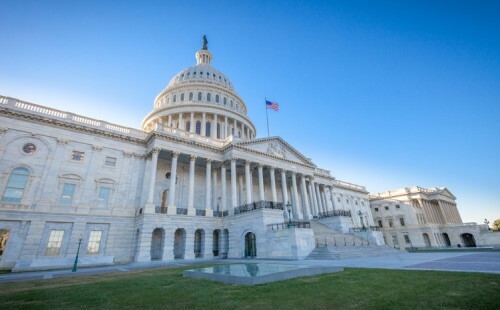 The House of Representatives has approved a bill that modifies TRID and would ease requirements on loan originators moving from a bank to a non-bank. The bill, HR 3978, includes changes to the Secure and Fair Enforcement of Mortgage Licensing (SAFE) Act. Under the SAFE Act as it now stands, originators who move from a bank to a nonbank or move between states must wait to be licensed before they can start originating loans again. The amendment proposed in HR 3978 would allow originators to move from a bank to a nonbank, or across state lines, and keep originating mortgages while they’re completing their new licensing. Industry groups cheered the bill’s passage. The act also included proposed changes to TRID – specifically a change in the way title insurance rates are calculated. According to Rep. French Hill (R-Ark. ), who originally introduced the TRID Improvement Act – which was eventually rolled into HR 3978 – the changes will provide borrowers with a more accurate disclosure of their title fees.